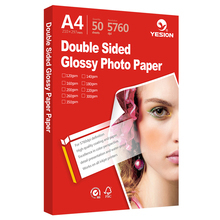 This matte photo paper comes in bright white, which is cast coated with inkjet materials to reveal a matte finish, making vibrant printed images. 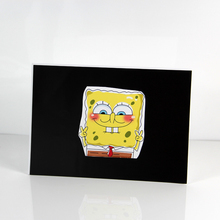 The back is coated with absorbent materials that limit the diffusion of the ink away from the contact point and prevent the paper from curling. 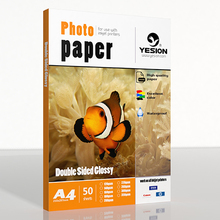 This high-quality paper is particularly suitable for professional document and digital printing. Water resistant ( waterproof ) . All printing processes have a range of conditions of temperature,humidity, pressure and dust particles in the air, that need to be taken into account when printing. 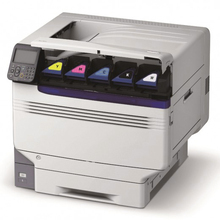 Especially inkjet, that because it is very susceptible to excess moisture. If you print with dye and pigment ink, the ink will not be affected by UV light or pollute environments. 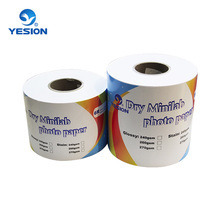 If the printing is protected under normal temperature and humidity with a range of conditions, the paper will not present problems of discoloration, fading and premature aging. 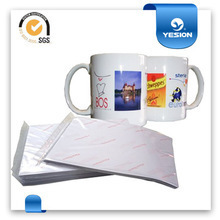 Suitable for almost Inkjet Printers with normal, dye or pigment based ink, including Canon, Epson, HP, Kodak, LEXMARK, etc. How to choose photo paper?